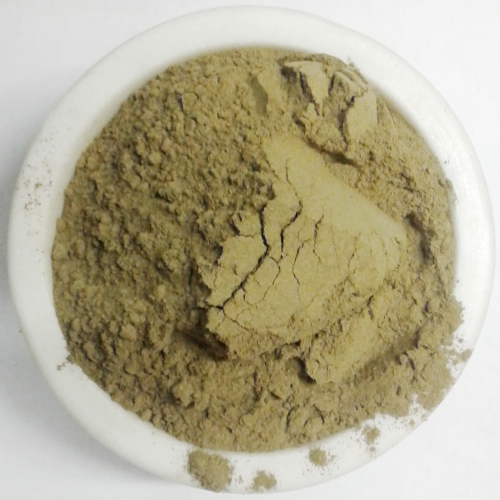 Our Red Maeng Da Kratom Powder is harvested from mature trees and ground into a very fine powder. 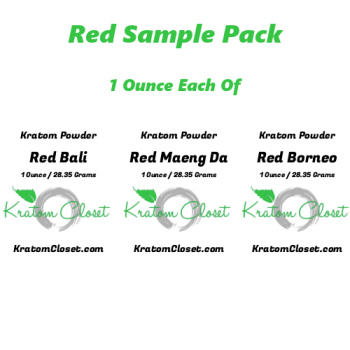 We stand behind the quality & freshness of our Red Maeng Da Kratom Powder with a full money back guarantee. 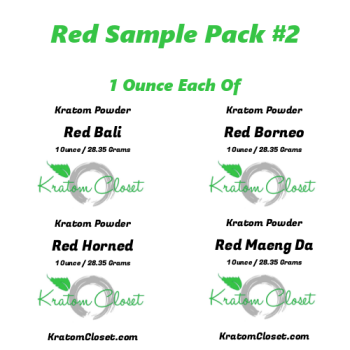 Amazing Kratom, it has definitely helped with my chronic pain. Great stuff got it today works fast! 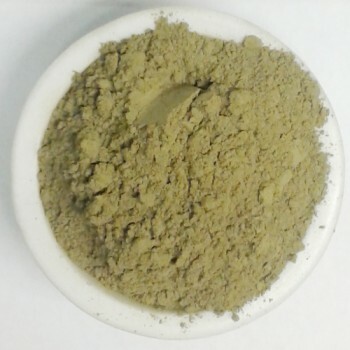 High quality, fast shipping. I'm a repeat customer. 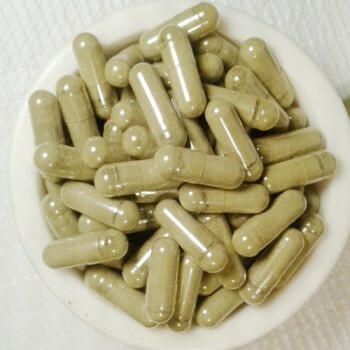 This is great for my migraines and it's a really good mood booster.